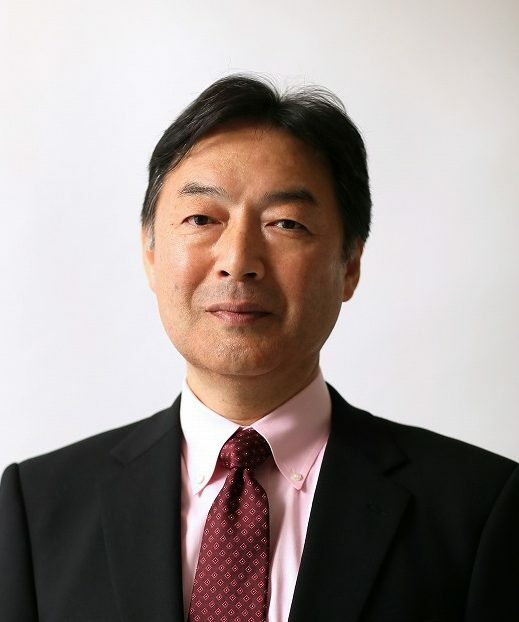 Mr. Tetsuya Tamura, born in 1958, graduating from Kyoto Sangyo University in 1981. Dip. of Business Administration, International Business Course., working for Messrs. Murata Machinery, Ltd. in Kyoto, Japan for 17 years, 1986 – 1992, staying in former West Germany to promote Textile Machinery in European market, 1992 – 1998, working in India, Pakistan, and Bangladesh to establish sales network in India and promote Textile Machinery in that region, starting the own business in 1998 to import life goods, through the experience of international trade advisor, and in 2013 established Appreciate Co., Ltd. and then changed to Visionup Co., Ltd. in 2017. Thank you very much for your visiting our webshop of Visionup Strobe Glasses for sport vision training. We are looking forward to receiving your precious orders and offers to be our local distributer. Should you have any query, please do not hesitate to contact us anytime. I thank you very much for your time. Sincerely of yours, Tamura Tetsuya, Webshop Master of Visionup Store >>Click to contact us.